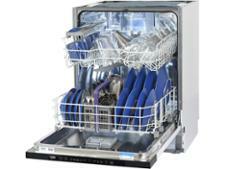 Sharp QW-D21I492X dishwasher review - Which? 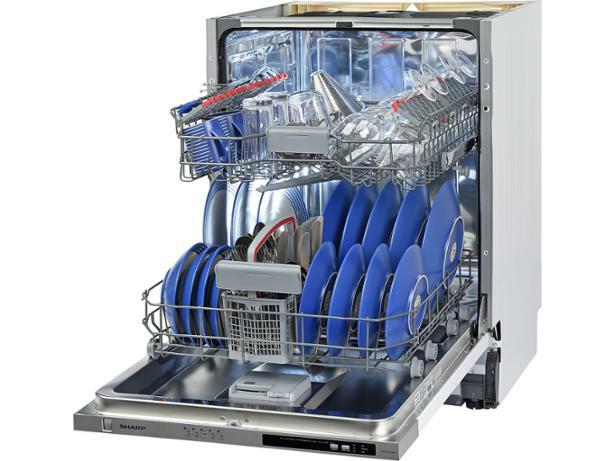 The QW-D21I492X is a full-sized, fully integrated dishwasher from Sharp. It's on the cheaper side, so there isn't a wide selection of programs or extra features. But we don't take that into account in our testing. 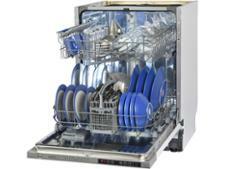 Read our full review to find out if this Sharp can clean and dry well enough to be a bona fide bargain.